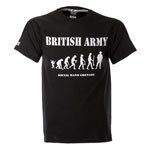 The HQ ARRC Polo Shirt is a medium weight 100% cotton polo shirt. 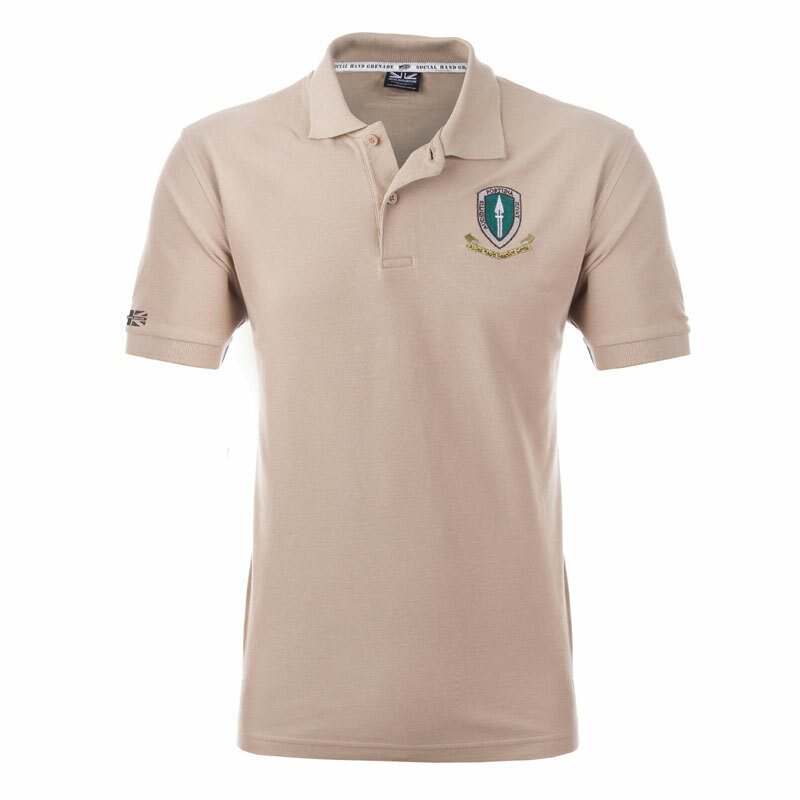 Desert sand in colour, this Limited Edition polo shirt is embroidered in detail with the HQ ARRC crest. 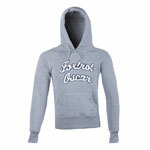 Ideal for serving or past members of HQ ARRC or great as a leaving present.